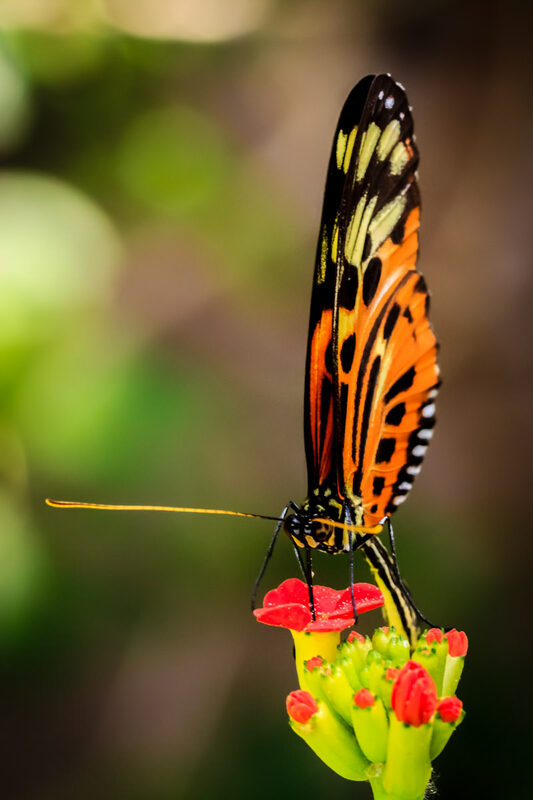 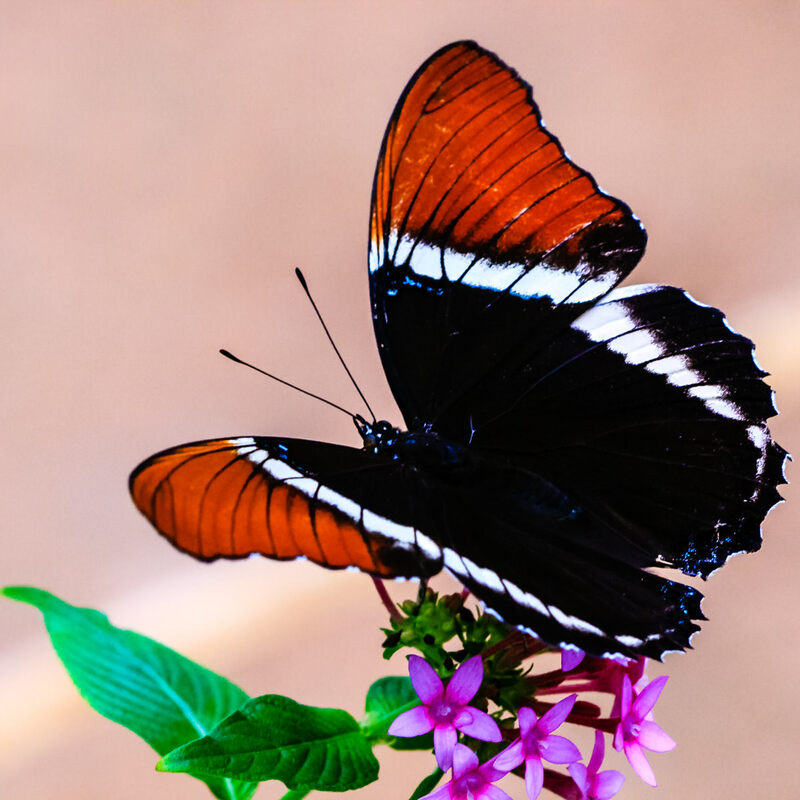 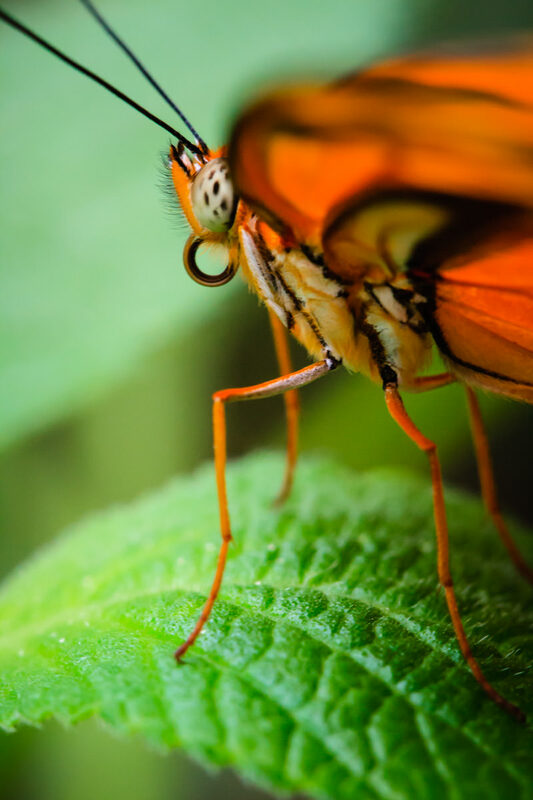 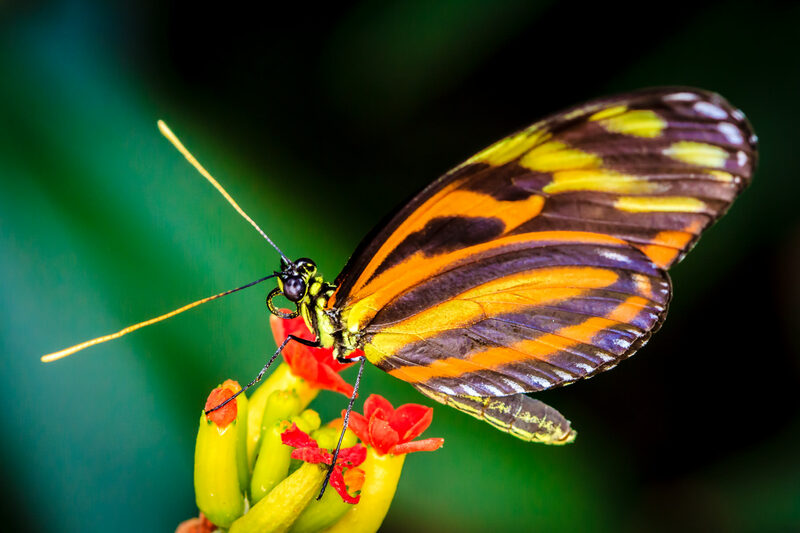 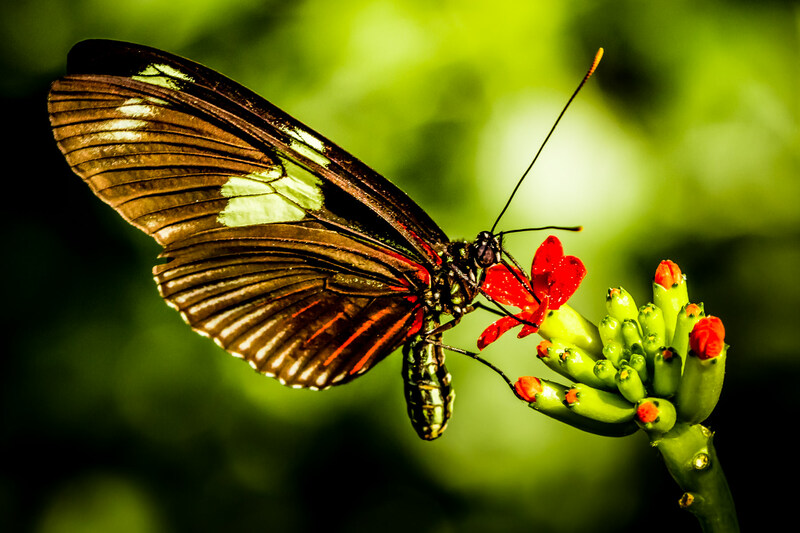 A butterfly at the Rosine Smith Sammons Butterfly House at the Texas Discovery Gardens in Dallas’ Fair Park gathers a nectar treat from a flower. 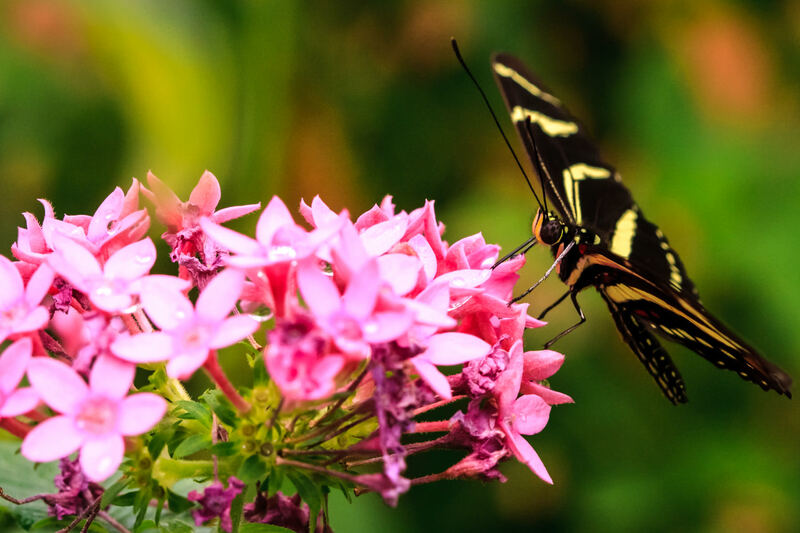 A butterfly at the Texas Discovery Gardens in Fair Park, Dallas. 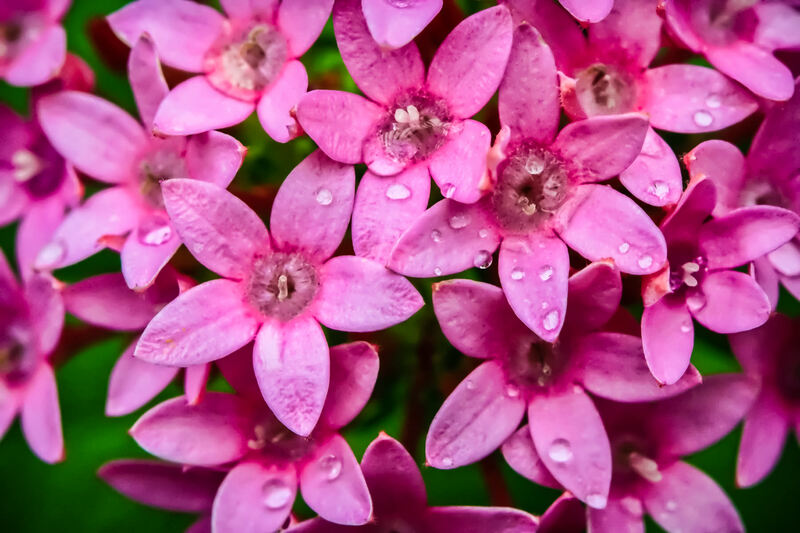 Dew drops on flowers at the Texas Discovery Gardens, Fair Park, Dallas, Texas. 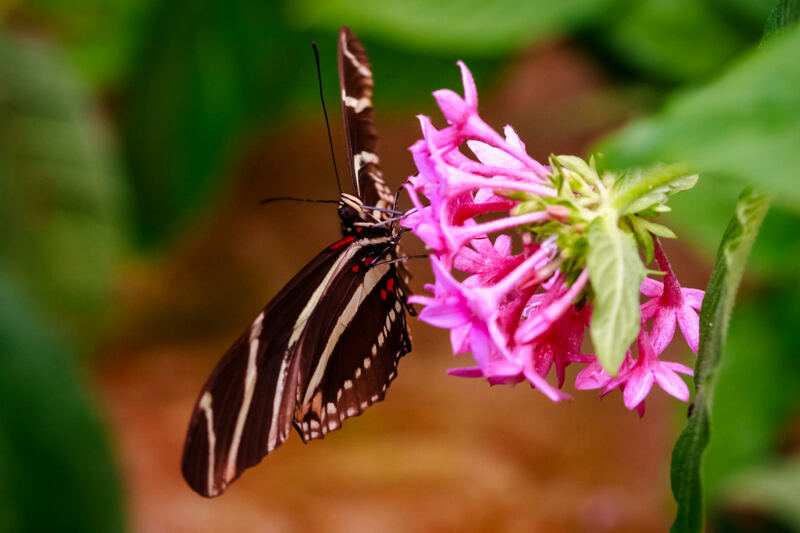 A butterfly lands on pink flowers at Dallas’ Rosine Smith Sammons Butterfly House at the Texas Discovery Gardens, Fair Park. 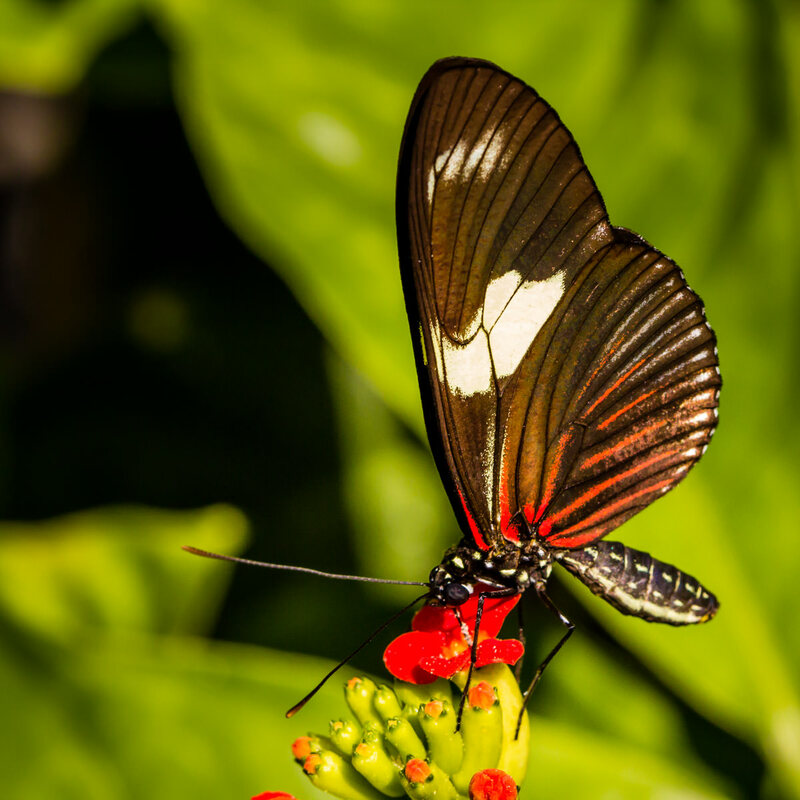 A butterfly at the Rosine Smith Sammons Butterfly House at the Texas Discovery Gardens, Fair Park, Dallas. 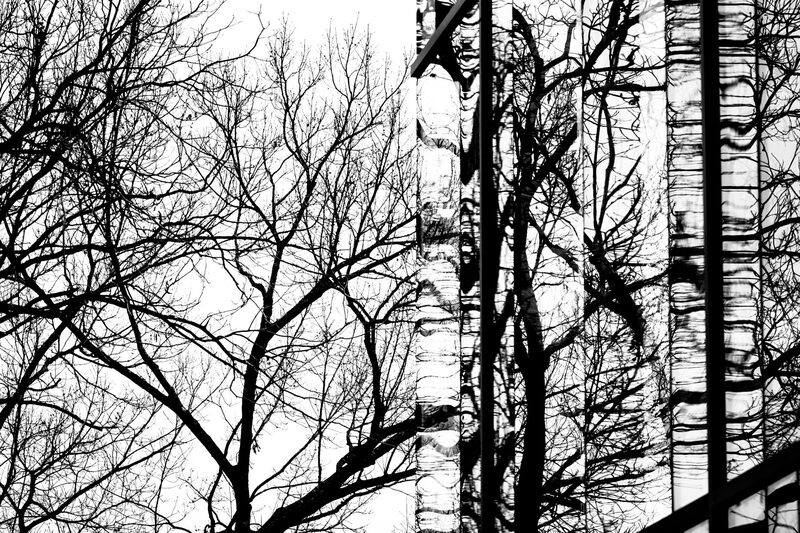 Trees reflected in the windows of the Rosine Smith Sammons Butterfly House at the Texas Discovery Gardens, Fair Park, Dallas.